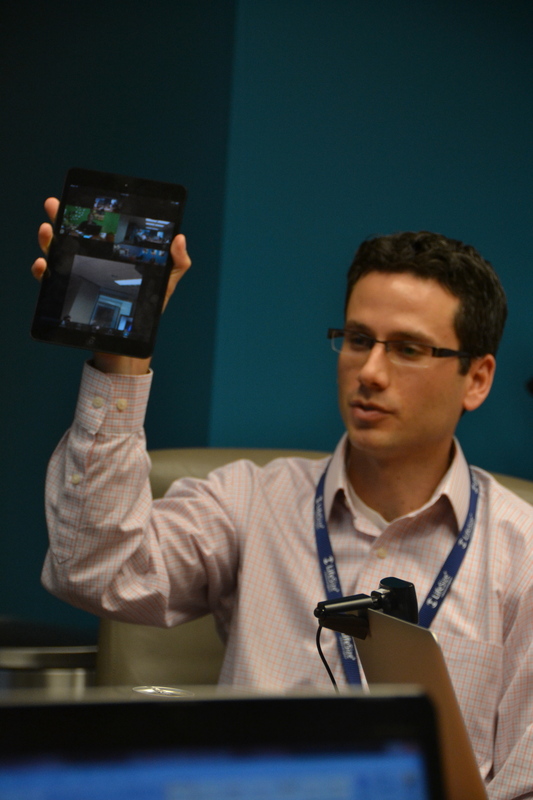 Is LifeSize a Game Changer in Video Conferencing within Education? Recently, I was asked to travel out to Austin, TX to explore a video conference company I was unfamiliar with prior to LSTechDay. With 80% of communication being nonverbal, the growing demand for online education, and a workforce that is becoming more remotely employed, the need for video conferencing solutions is a must for education. 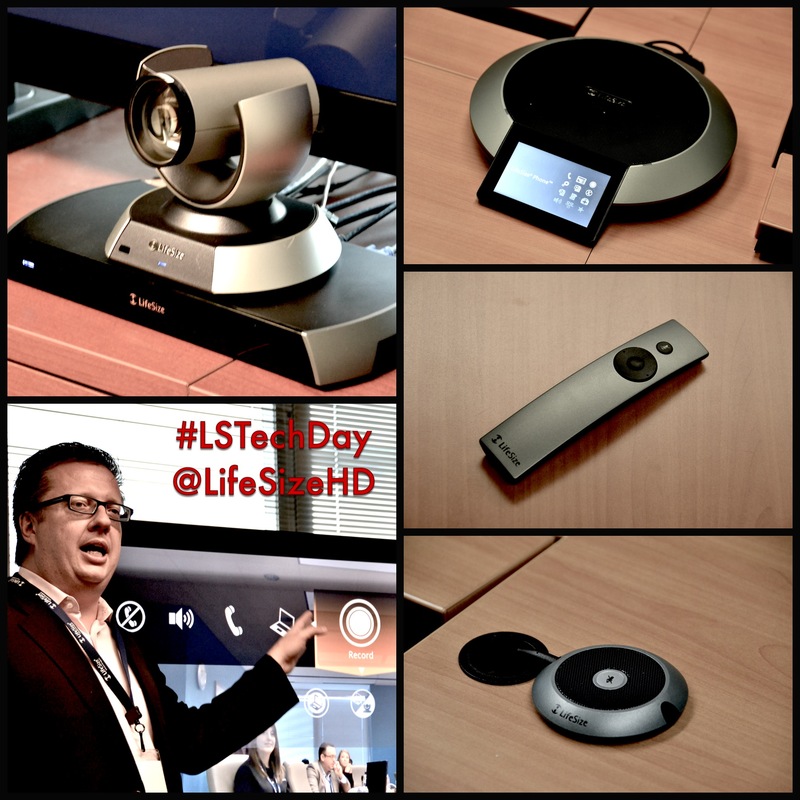 LifeSize is the company, a division of LogiTech, is a video conferencing solution from every aspect of the industry. From the hardware, software, and hosting; LifeSize covers all the needs. I was able to try out several of the LifeSize solutions, including the LifeSize Icon Series, LifeSize UVC Platorm, LifeSize UVC ClearSea, and LifeSize WebRTC. 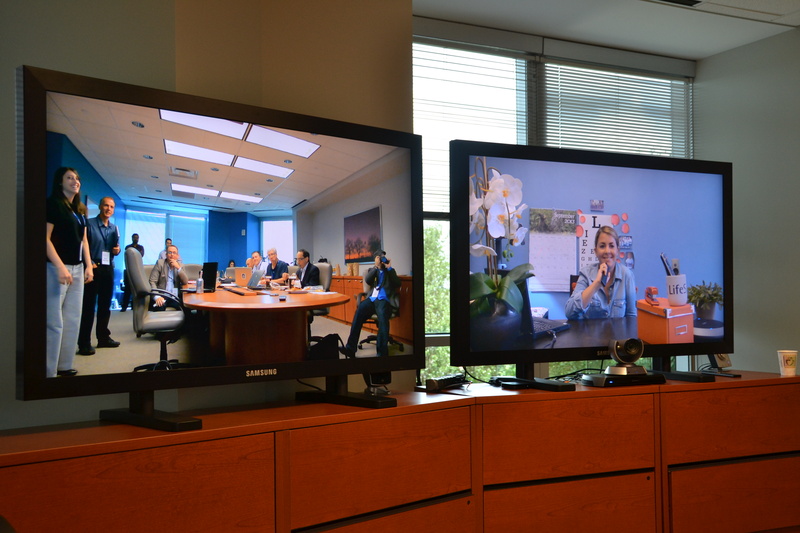 Video Conferencing is a solution many educators are seeking to save on travel between campuses, to meet with students during virtual office hours, and work with partners at various institutions across the globe. Right now many educators seek out free or cheap solutions, such as Google+ Hangouts and Skype, to meet some basic needs. Others have purchase various systems such as Microsoft Lync, GoToMeeting, and Blackboard Collaborate to meet various needs of administrators, educators, and students. The LifeSize system might be another opportunity for educational institutions to implement across their institution to meet the demand of HD video collaboration. 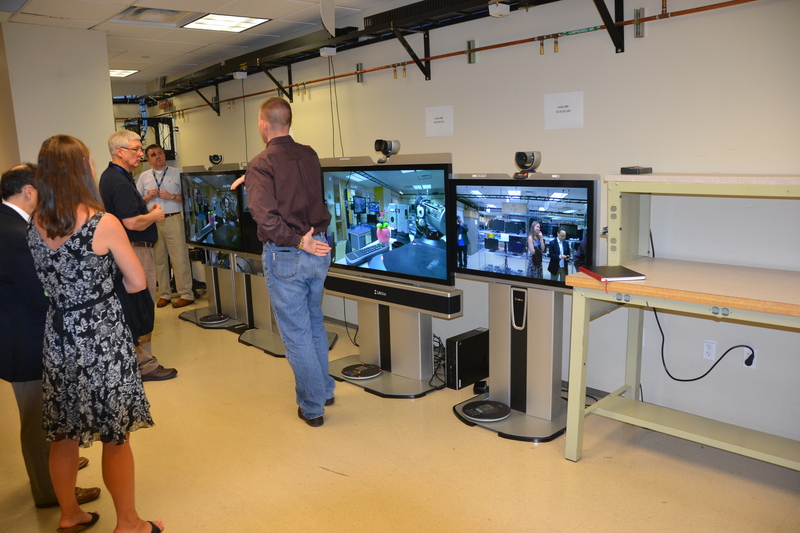 Here are a few real world examples in Education, utilizing the LifeSize platforms. The LifeSize Icon Series helps meet the high demand for quality video in the conference room with a simple to use interface, a five button remote, good audio, and a quality camera. The moving from desktop or conference to a mobile devices or vice versus is a great feature added to the LifeSize Clear UVC. I can see this being used in the education environment as teachers move from their office to classroom or decide to take the class on a virtual field trip. 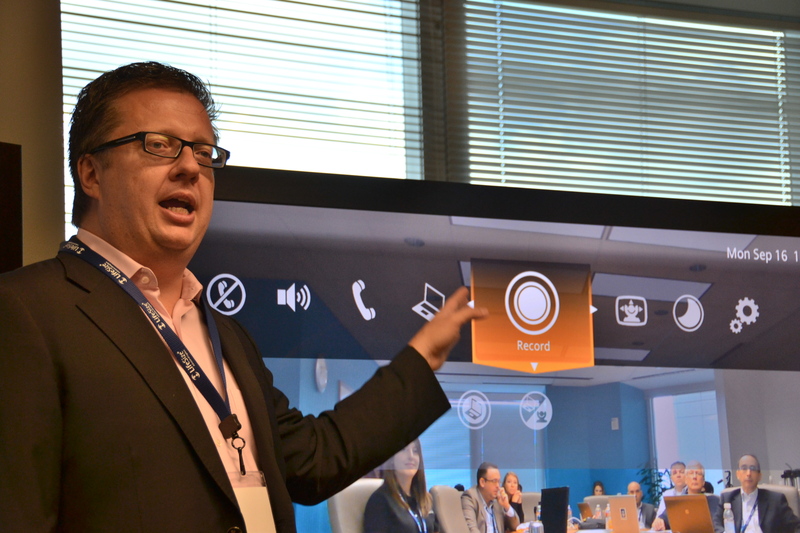 Many of these features could be why LifeSize is continually on the forefront of video conferencing. 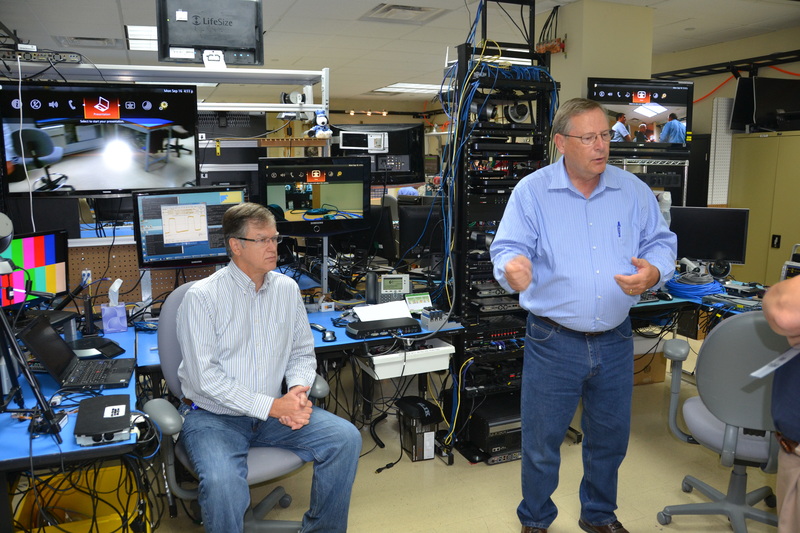 I was amazed to see the engineering, testing, and evolution of the LifeSize products at their Austin, TX headquarters at LSTechDay. 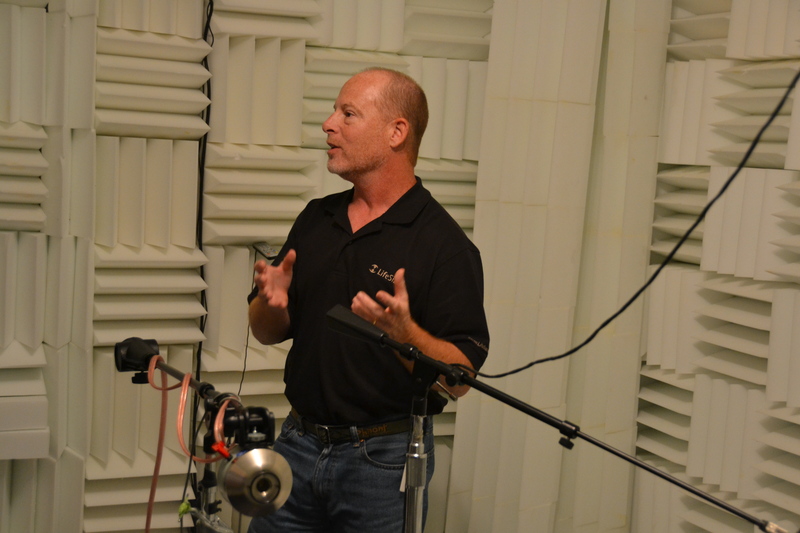 Stay tuned for another update on LifeSize and Video Conferencing in Education; including a video interview with SDRNews’ Andy McCaskey.